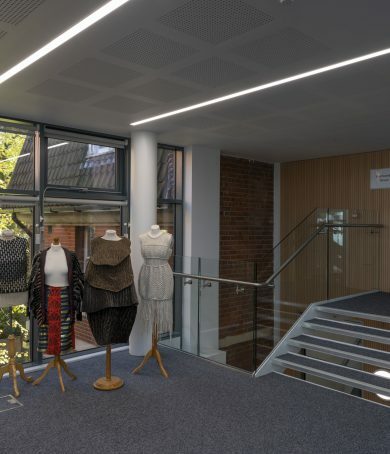 Delivered as part of a long term relationship with the Girls Day School Trust, this project involved the design and construction of a series of improvements to the Blackheath High School, an independent day school for girls. 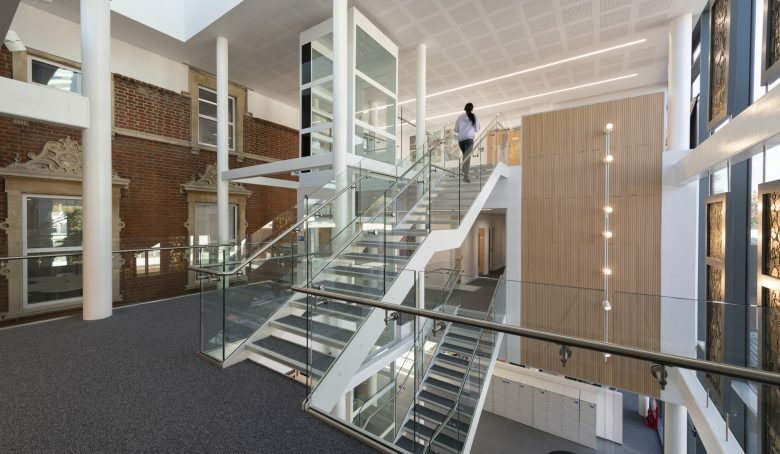 The project involved the demolition of existing buildings and the construction of a new three storey building on the school campus. 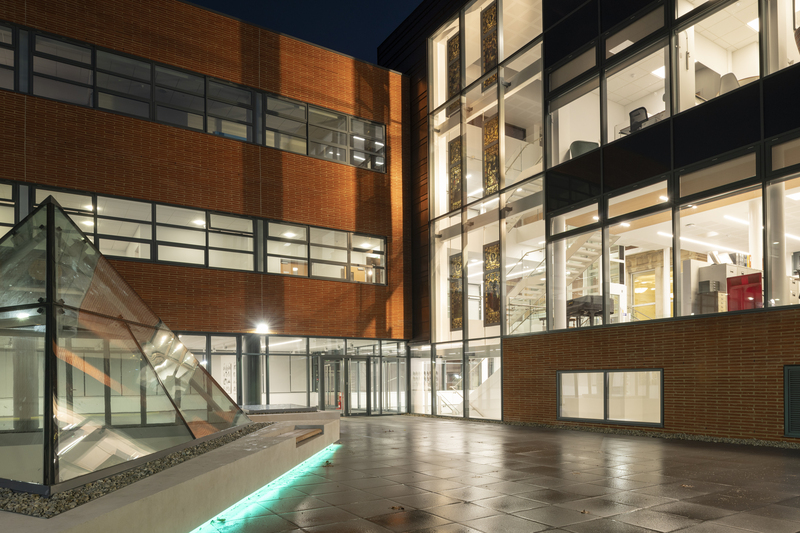 Along with providing a visually striking new entrance the new building provides specialist teaching facilities, a learning resource centre and new feature courtyard. 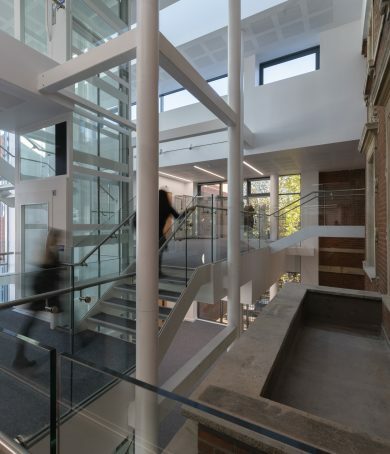 The project also included the internal remodelling and refurbishment of the existing Victorian main entrance building into a new Sixth Form with its own dedicated and secure entrance, the existing North and Sports Block. 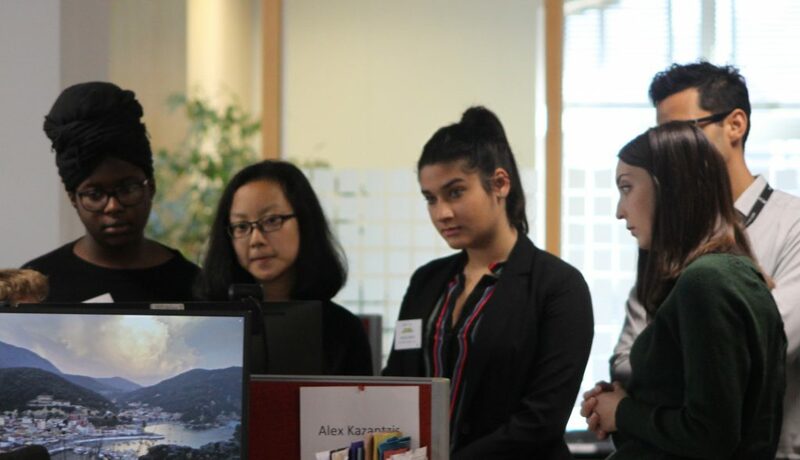 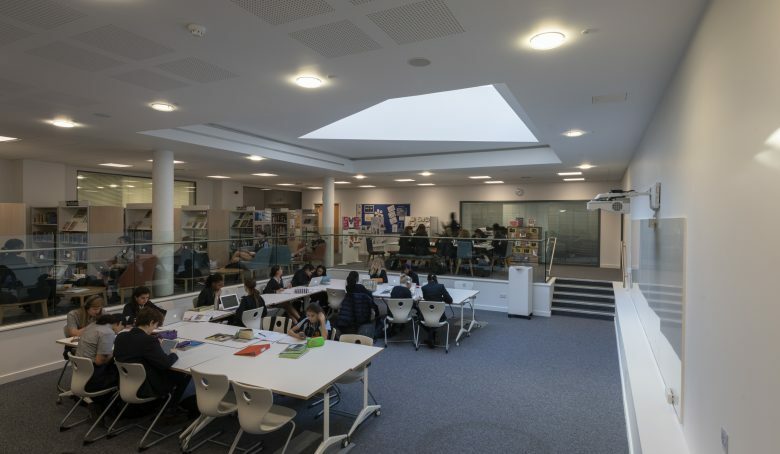 Our engineering designs were developed with a view to facilitating a positive learning environment for students, with new spaces combining automatic natural ventilation with CO2 controlled mechanical ventilation in each of teaching spaces. 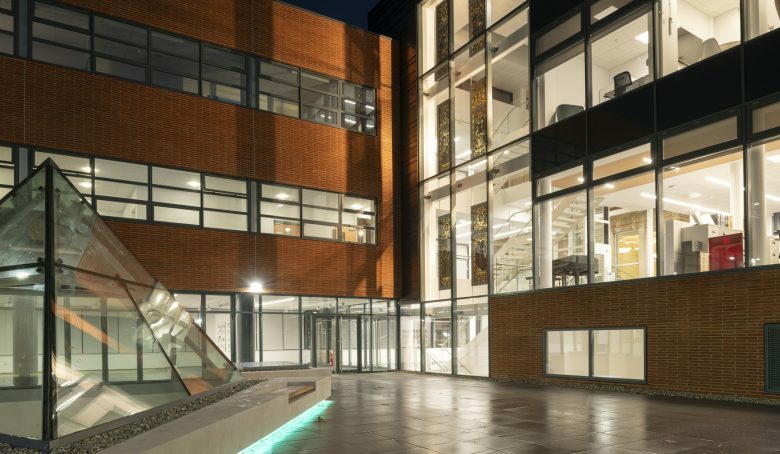 The new buildings are also highly sustainable, incorporating a number of energy efficient features and sustainable technologies, achieving an EPC A Rating and on target to achieve BREEAM ‘Very Good’ post construction. 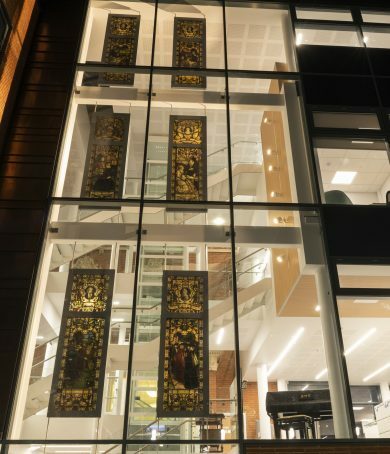 Examples include photovoltaic panels on the roof, with the installed panels providing an estimated 22000 kWh of energy and avoiding 13 tonnes of CO2 emissions per year. 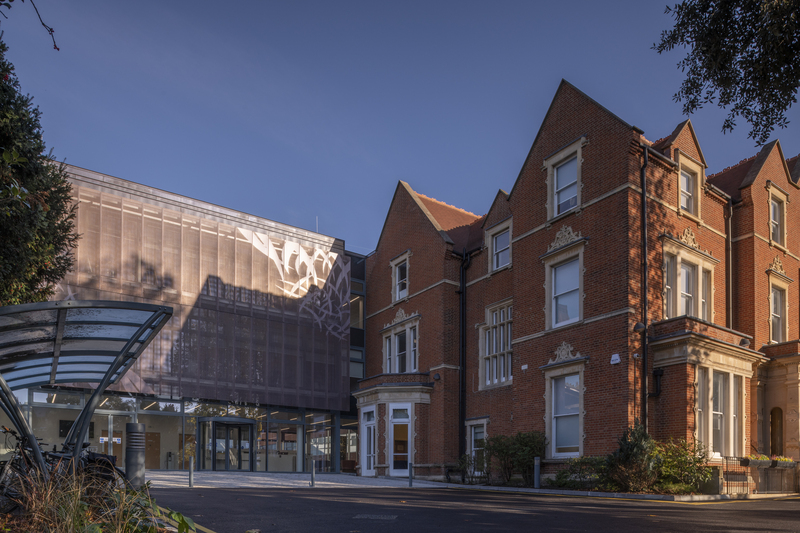 The project was delivered on a constrained site, within a conservation area, with the wider school remaining fully operational during the delivery of works. 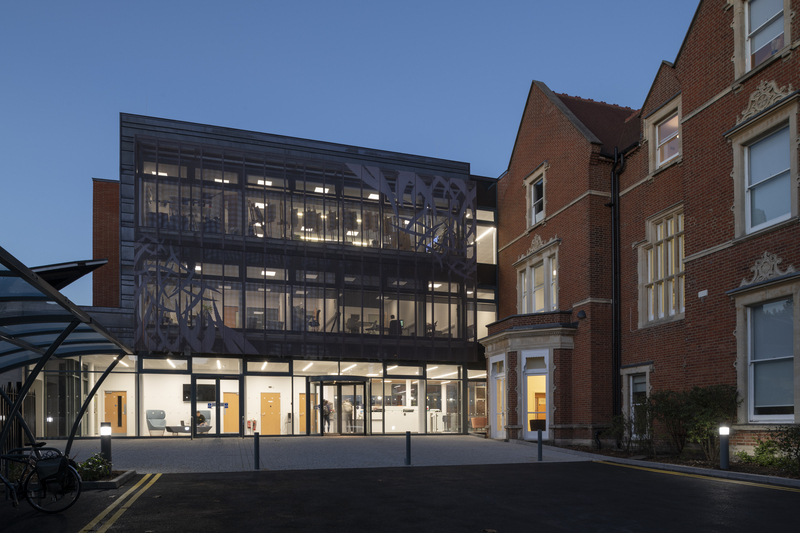 This meant close collaboration with the client, architect, professional team and contractor was essential to success and ensured the project was delivered in line with the requirements of the academic calendar.